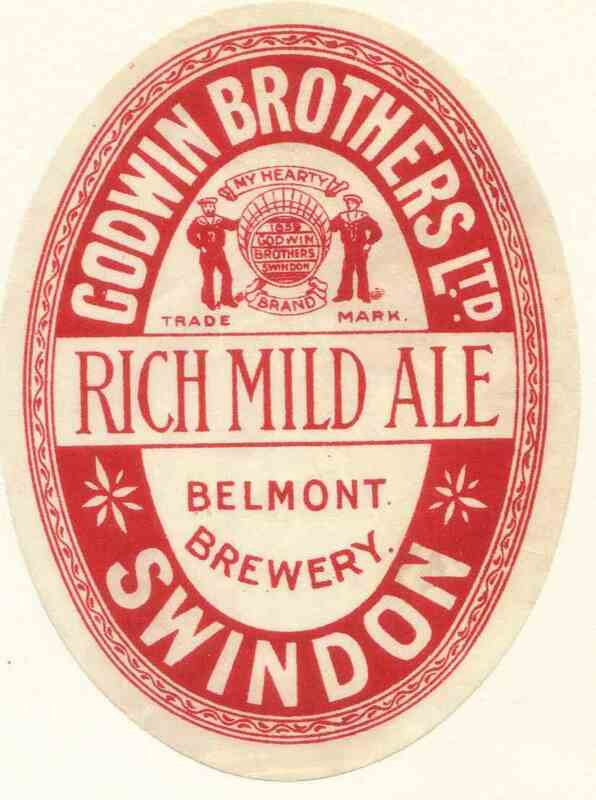 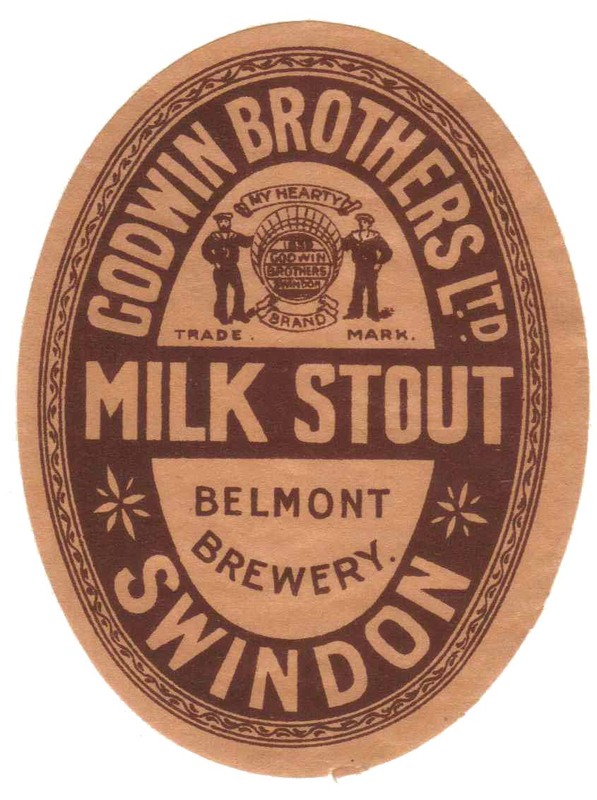 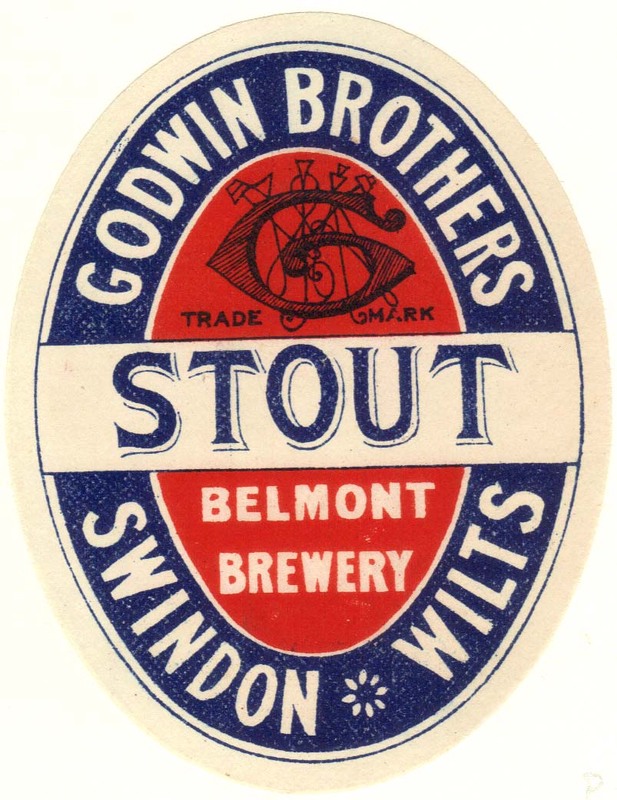 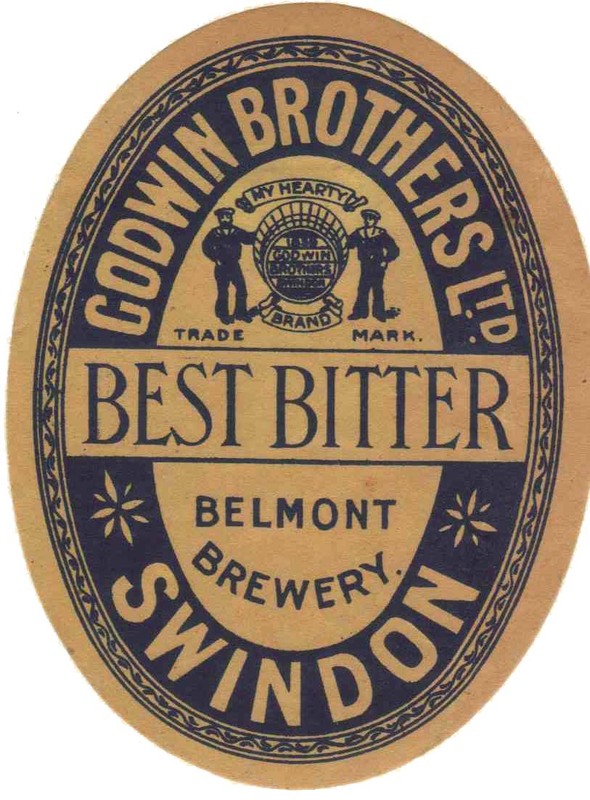 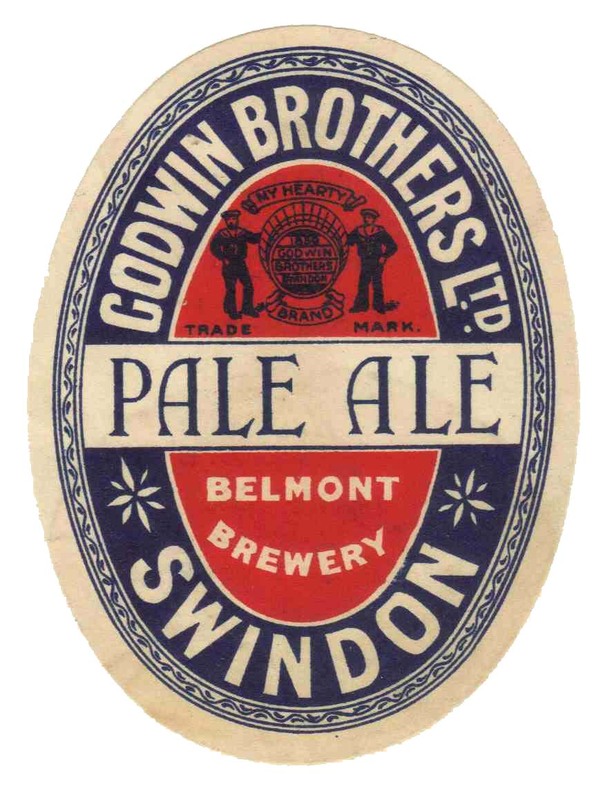 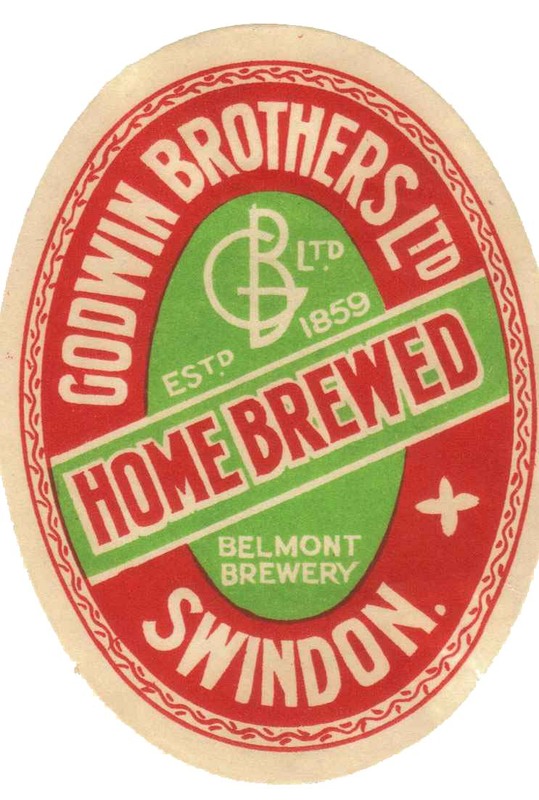 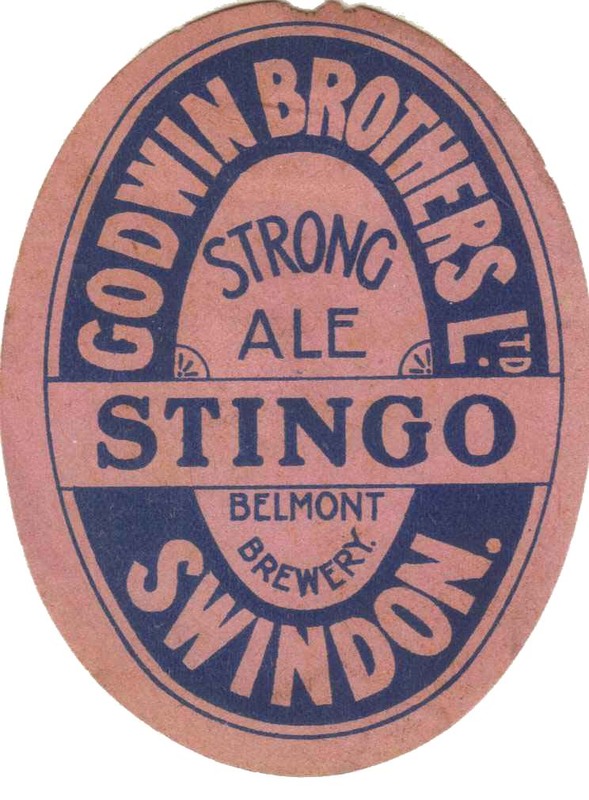 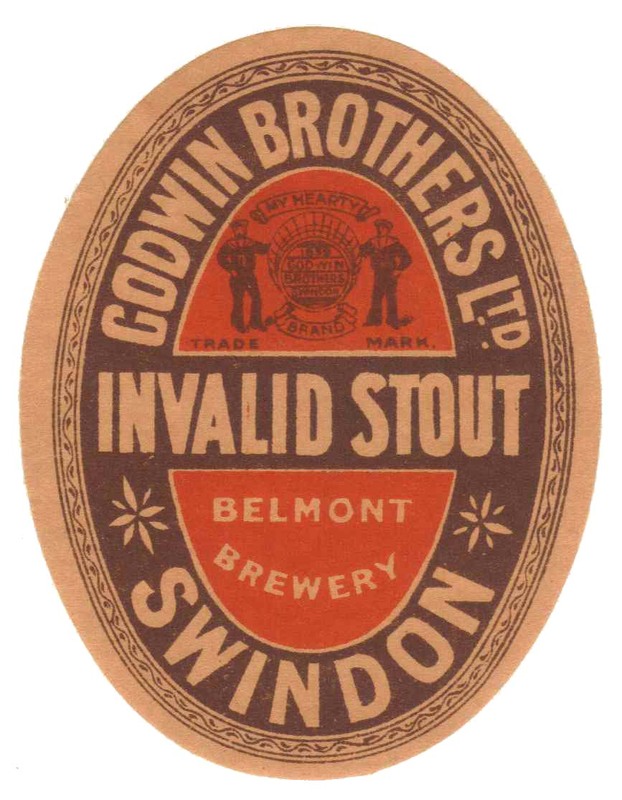 Registered as a limited company in 1907, at the Belmont Brewery in Devizes Road. 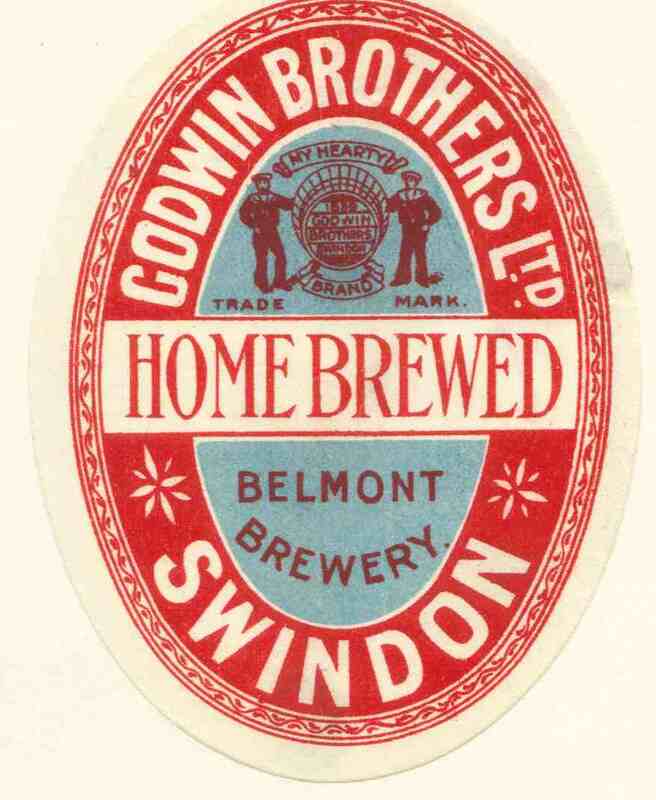 Acquired by Wadworth & Co in 1938, with six public houses. 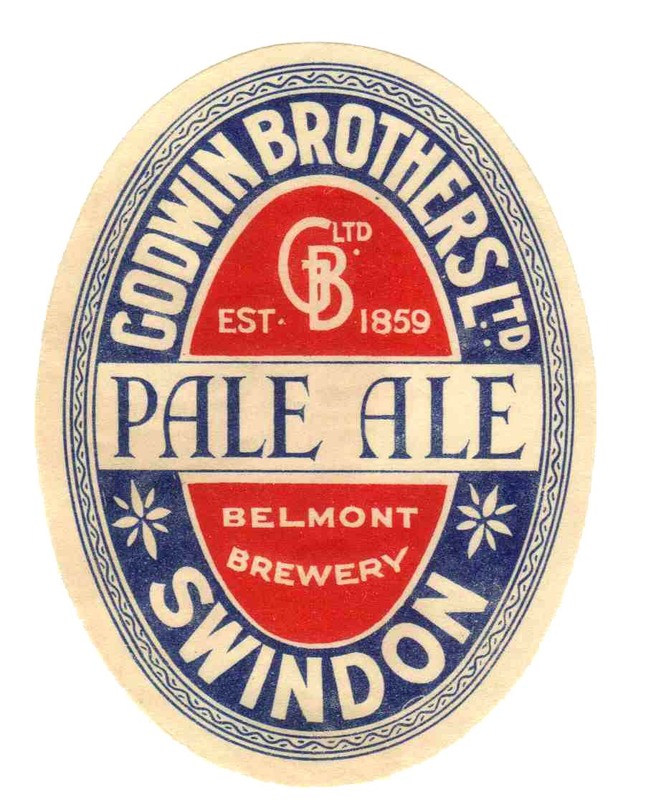 Brewing then ceased.